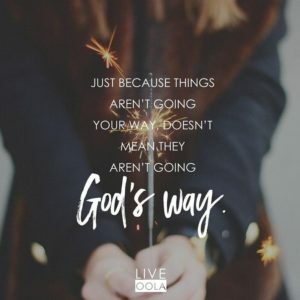 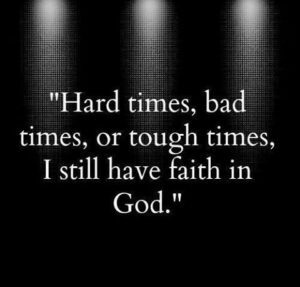 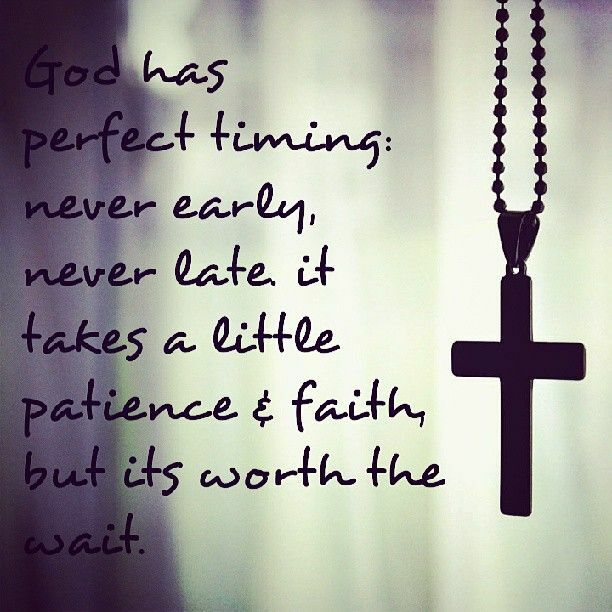 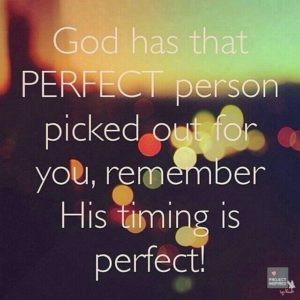 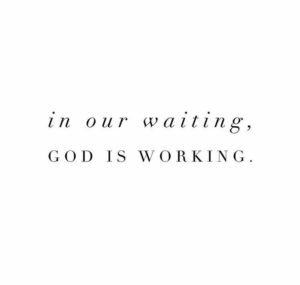 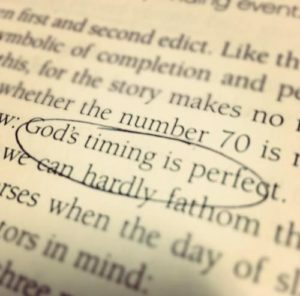 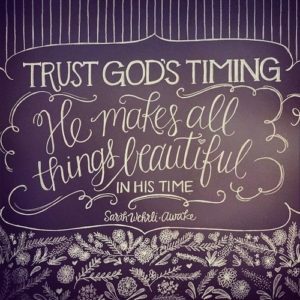 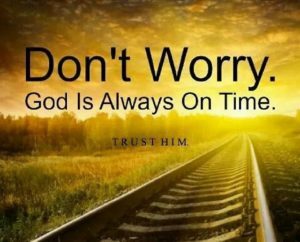 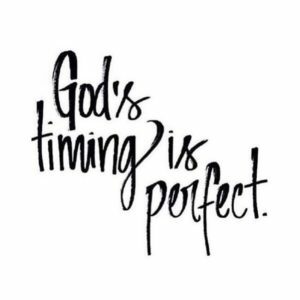 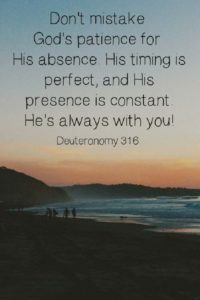 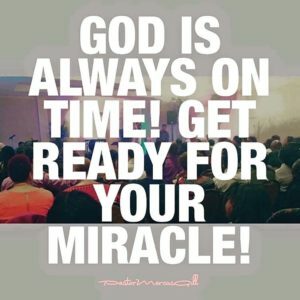 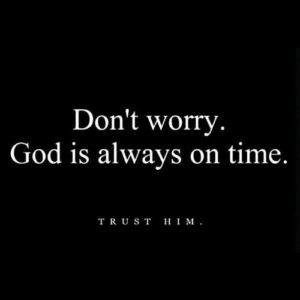 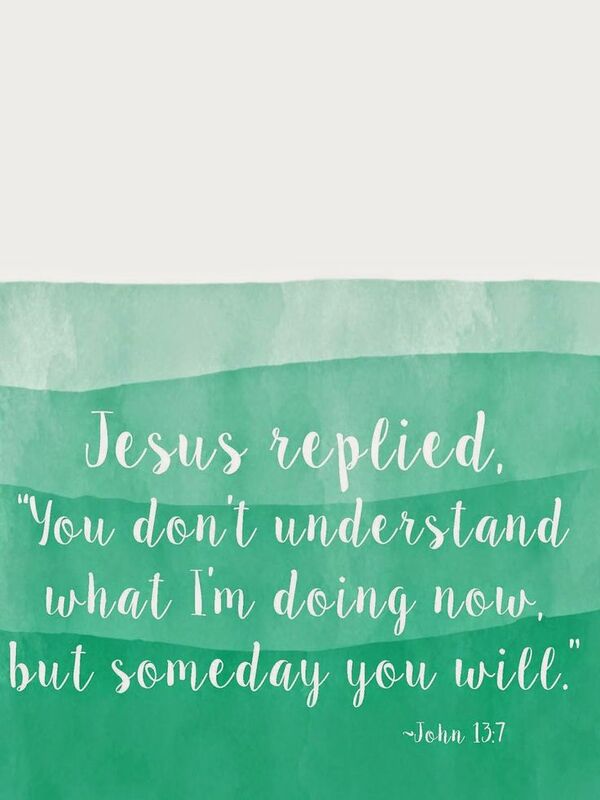 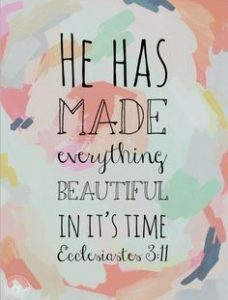 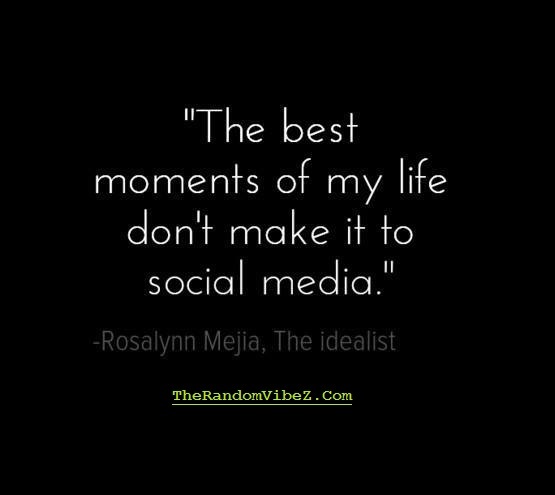 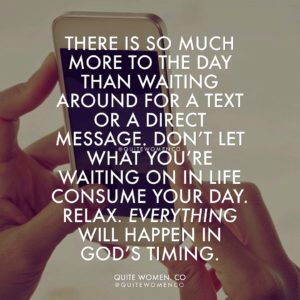 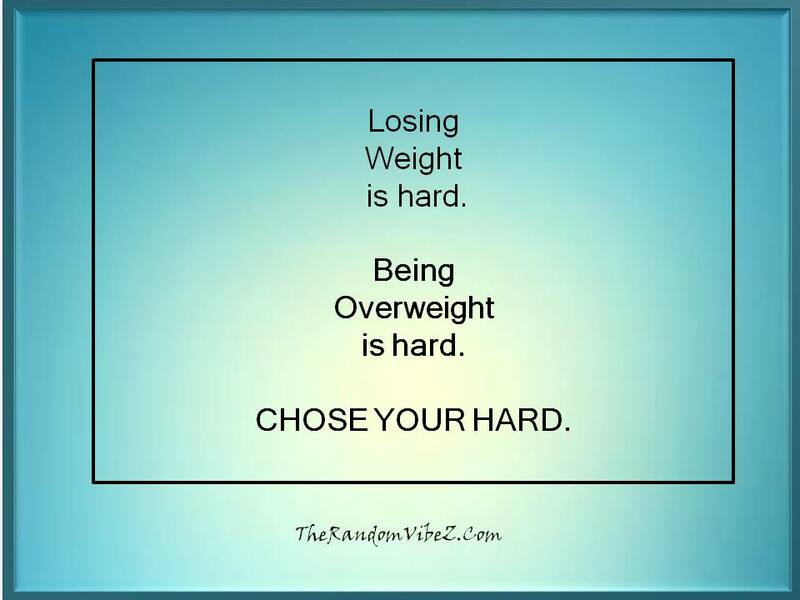 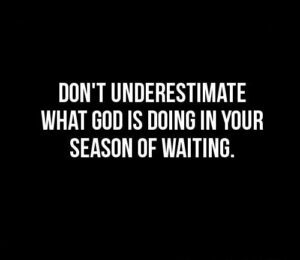 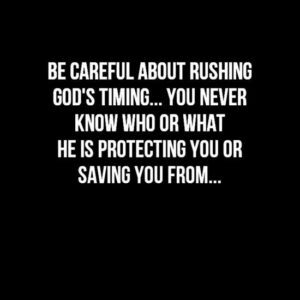 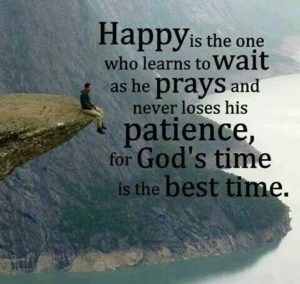 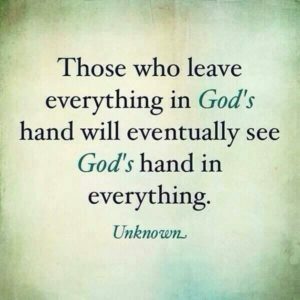 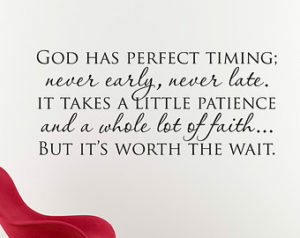 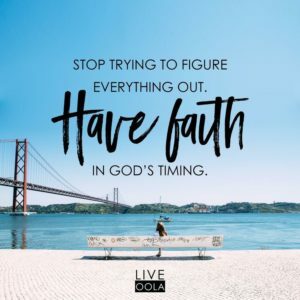 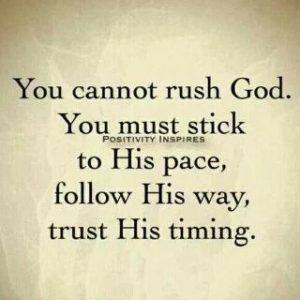 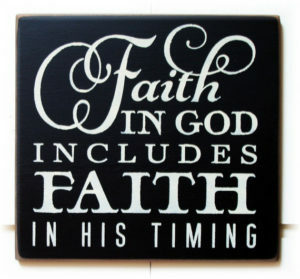 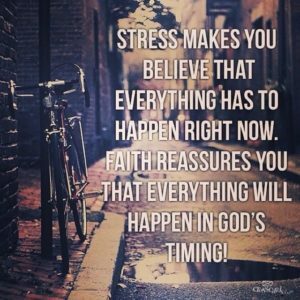 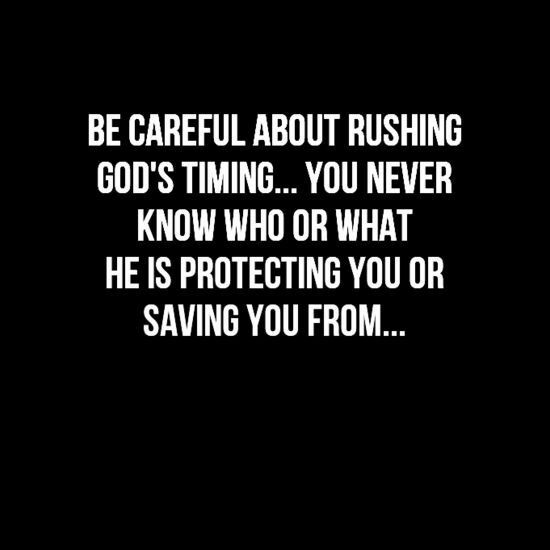 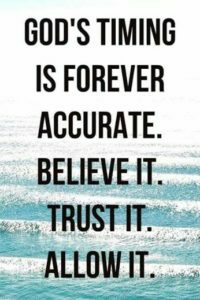 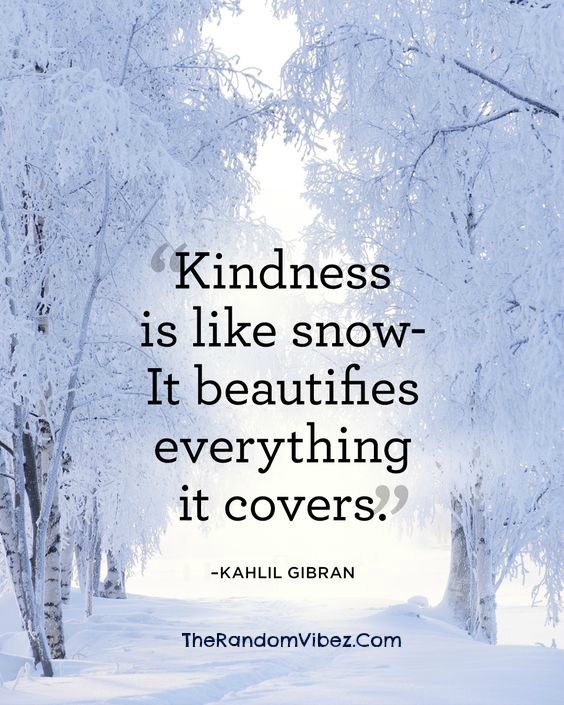 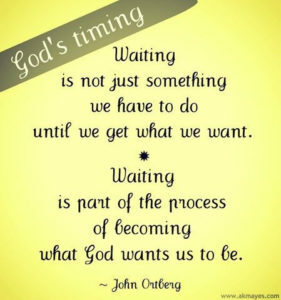 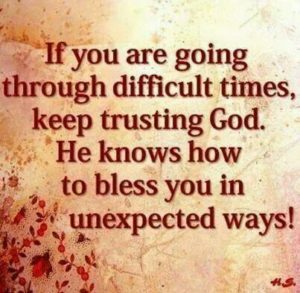 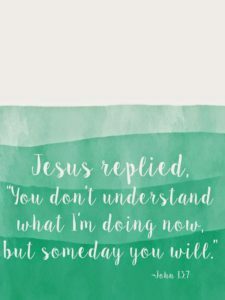 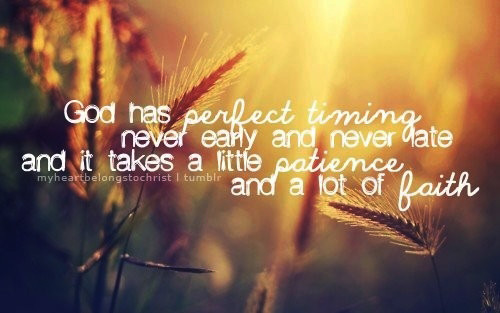 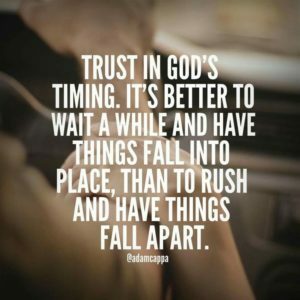 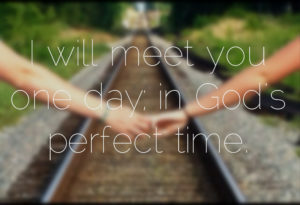 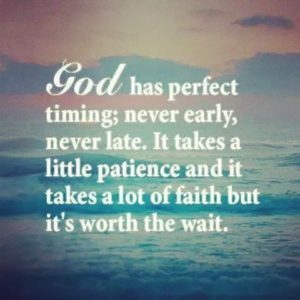 The Random Vibez gets you the most popular inspirational Quotes about God’s Timing. 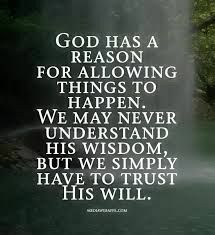 It is good to remind ourselves that the will of God comes from the heart of God and that we need not be afraid. 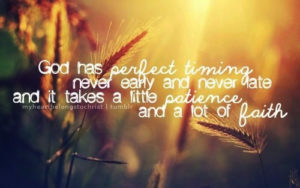 God’s promises are like the stars; the darker the night, the brighter they shine.